The days are getting shorter, the nights are drawing in, and it’s the time of year when things go bump in the night. Don’t be afraid, this month’s reading list is mostly full of monsters that will tickle your funny bone, but we’ve thrown in a few spine-tingling tales, for those who are feeling brave enough… So grab your torch and follow us into the dark to meet the monsters in this month’s menacing reading list! Ever wondered why you’ve never seen a monster out and about? Well, according to Nelly’s dad, it’s because they simply can’t get babysitters. 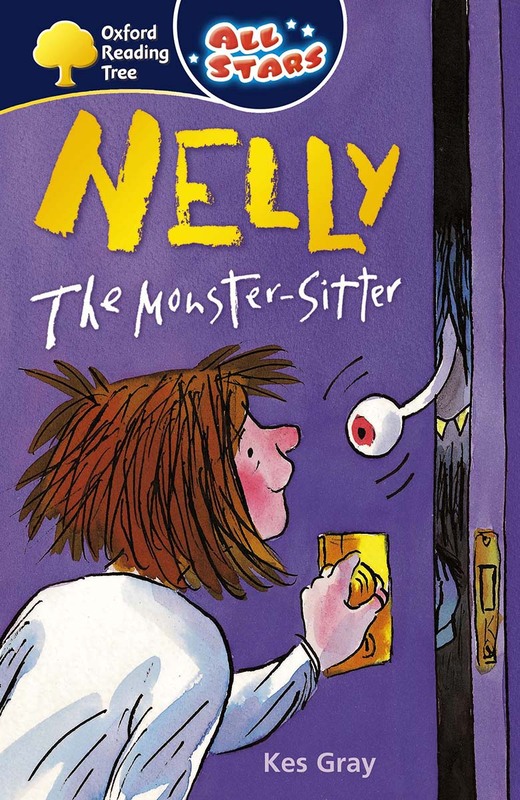 That’s why Nelly decides to become a monster-sitter, and she’s doing a great job. That is until she meets a real little monster and she needs some help. This story is from the Allstars series, which offers stories that are a little longer to stretch your able infants. Forget scaring people, Manu the monster helper’s job is to make other monsters happy! But can he put a smile on the other monsters’ faces? And most importantly, can he put a smile on your face? Funny stories are great for capturing the imagination of reluctant readers, and the Chucklers series is guaranteed to have them giggling! We’ve all heard plenty of stories about monsters, but do they really exist? Curious types can investigate with this non-fiction book presenting the fascinating facts, fiction and hoaxes of monsters. Dr. Frankenstein is horrified by his monstrous creation, but it’s too late to stop what he’s started. 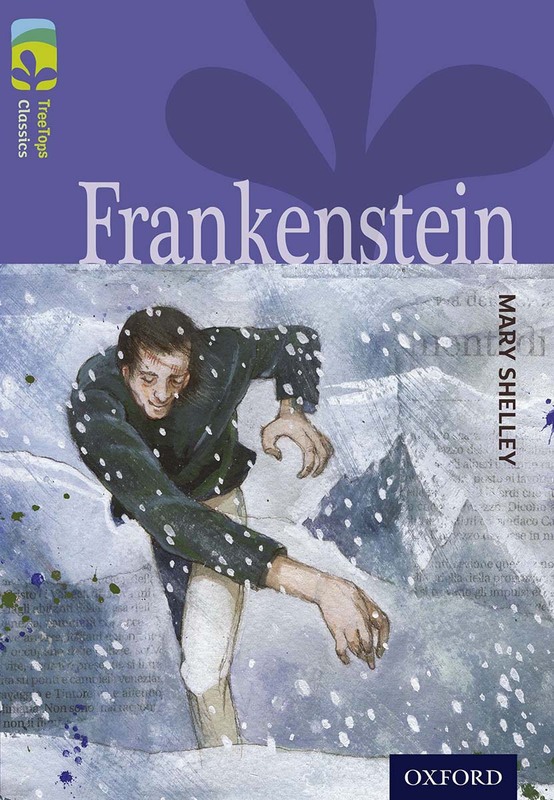 All of the books in the TreeTops Classics series are specially written by top children’s authors to be accessible to junior readers, so this is the perfect way to introduce them to creepy classics like this adaptation of Mary Shelley’s timeless horror story. Our list of monster books wouldn’t be complete without plenty of slippery slime and gloopy goo. And that’s exactly what the Goozillas have – in bucket loads! 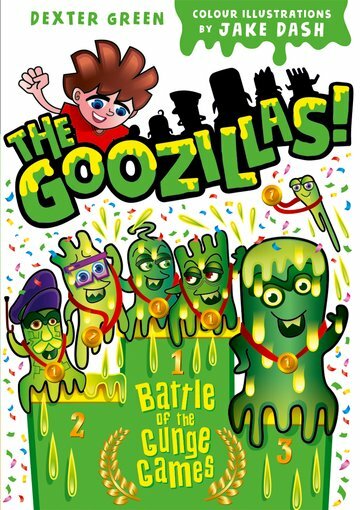 Gooey and green, Max and the Goozillas are the ultimate team. Join them as they battle to defeat the Sicklies from the World of Slime in the Battle of the Gunge Games. Yuk! 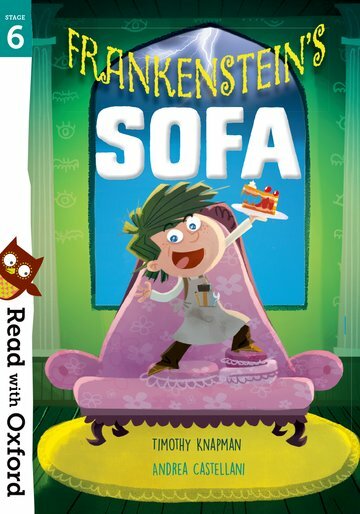 Victor Frankenstein is an inventor, competing with his friends for the sought-after ‘Scariest Thing of the Month’ trophy. But so far, his inventions have only succeeded in making his friends laugh at him. Until now. His latest invention is utterly terrifying and the trophy is within reach! Like all of the stories in the Story Sparks series, this tale will ignite imaginations and help deepen comprehension skills. There have been reports of biting plants in Lexis City Central Park. Who would grow an army of ‘Chomping Nibblers’ and why? What even is a ‘Chomping Nibbler’? Sounds like something for the students of Hero Academy – and your class can help! All of the books in the Hero Academy series are fully decodable so that everyone is motivated to become a reading superhero. What are you waiting for? Let’s go and tackle some monsters! Next month, we’ll be bringing you out of the world of ghouls and ghosts with some stellar non-fiction. Make sure you don’t miss our next rambunctious reading list by subscribing to the blog. Until then, register for free on Oxford Owl to try out the Bookmatch tool to help you create your very own brilliant reading lists by level, topic and more.